Because the best way to define yourself as a person is through the experiences you live and the people you meet, #GEYCleții do not like to waste time so left in a new adventure that has enriched them both personally and professionally. Spain has been the host of the international project "Design your job". 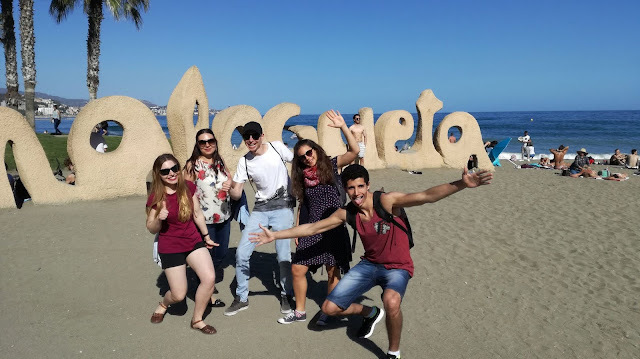 7 countries, 7 different cultures, 35 participants, gathered in Malaga for 7 days, from the 15th to the 22nd of May, in a non-formal framework and environment, learning how to put into practice ideas related to entrepreneurship and "design thinking." 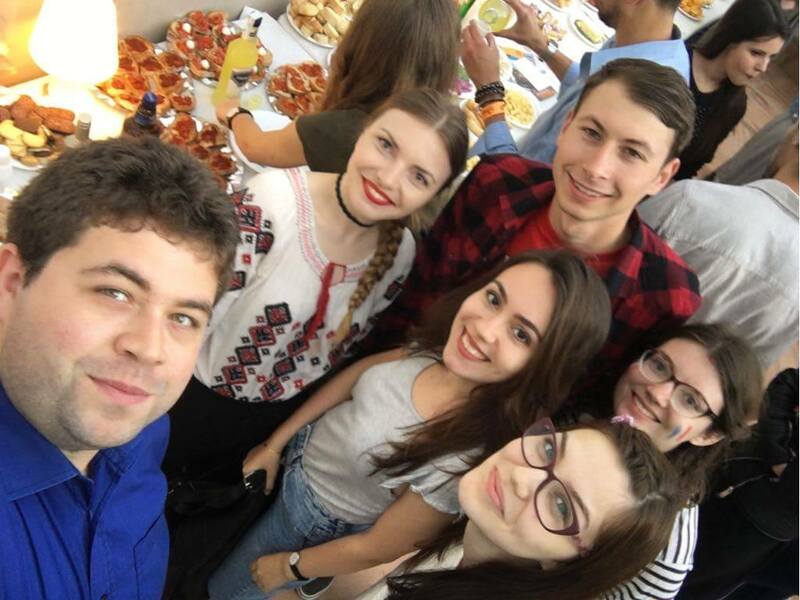 Romania was represented by 5 young people: Alexandra, Daniela, Gabriel, Oana and Ionut, the last two being in the first experience of this kind. It was a week full of work but we also had fun. 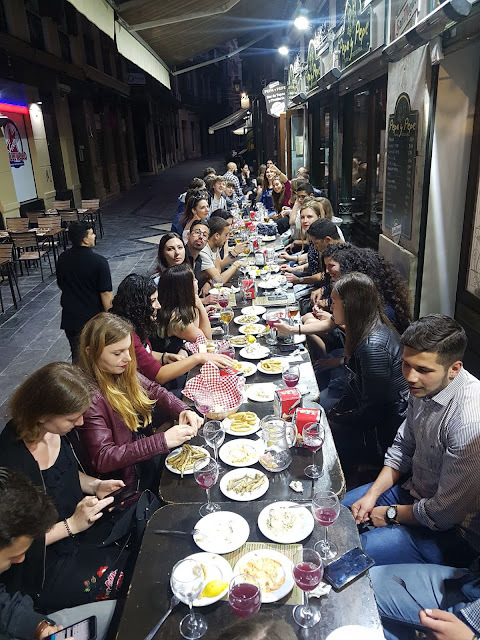 It started with different group activities so that participants could get to know each other better, and then we participated in a treasure hunt, where we had the chance to discover the city better and get in touch with locals. 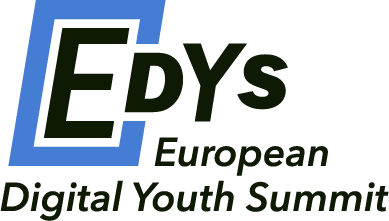 In the following days, we learned about the youth unemployment rate, both at European level and in the participating countries, and we looked for solutions together. 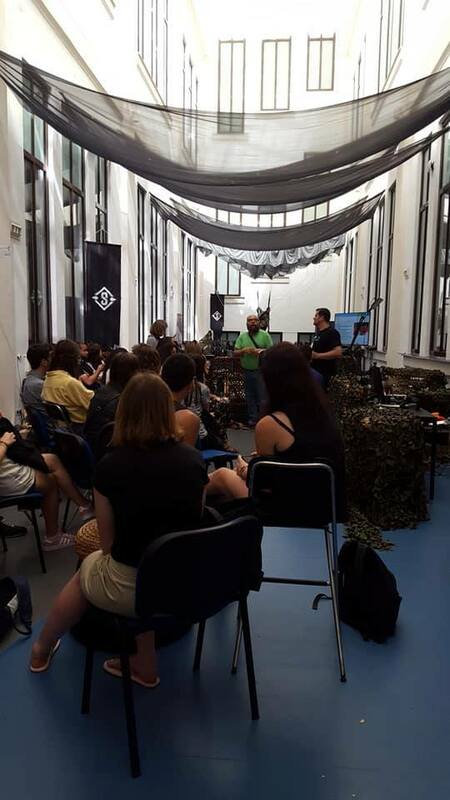 Afterwards, we learned about The Business Model Canvas, Design Thinking, we received tips and tricks for writing a CV, we simulated a job interview and we visited El Polo Digital in Malaga, the headquarters of different start-ups linked to video games, animations, virtual reality, and digital marketing. You can find below some impressions from our two participants that had their first Erasmus + experience. Oana: "It was a very constructive experience for me, I realized how easy is it to transform my business ideas into real business plans by following the concept of "business model canvas" or how important the details become when a "design thinking" strategy is needed. I also enjoyed the people and the positive energy there. I've had a lot to learn from everything and this is just the beginning." Ionut: It was a great experience for me to learn concrete things about how to organize your business ideas, but also interesting things about the countries of the other participants. Personally, I think that such projects help you understand the culture of other countries directly from its inhabitants and pass it through your own thinking filter, going beyond the specific stereotypes attributed to each country. 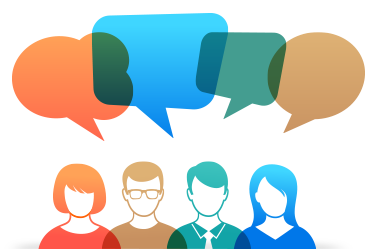 Thus, we have come to the conclusion that each country in the European Union has common points with the others, but at the same time has specific advantages and disadvantages. And you? What have you done so far?